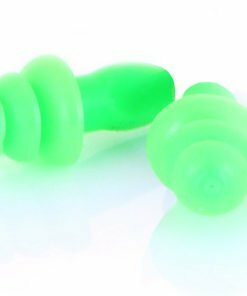 These foam ear plugs are from our range of protective hearing products that protect the wearer against hearing loss. 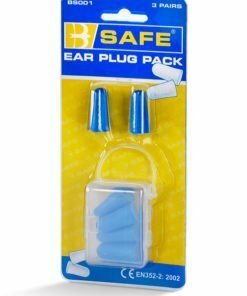 These disposable ear plugs are comfortable foam plugs that are 3M™ 1100 (uncorded). 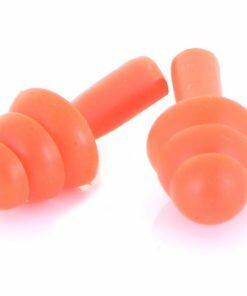 They are soft, disposable, polyurethane foam ear plugs offering excellent hearing protection. 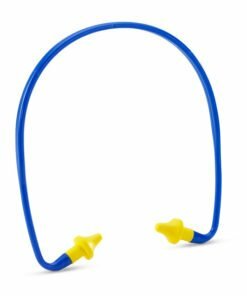 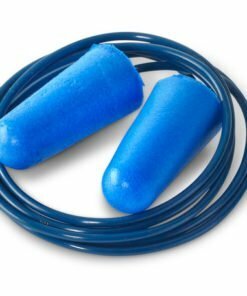 These are the best ear plugs to buy if on a budget but if you’re still wanting good quality. 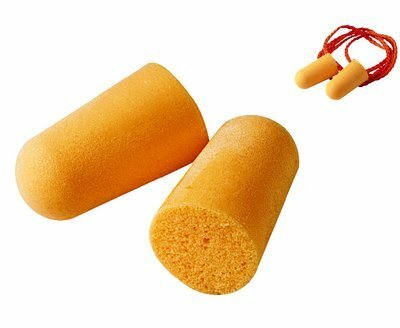 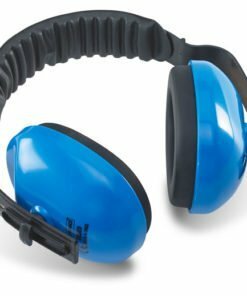 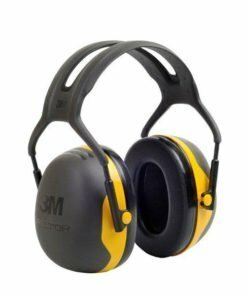 These foam ear plugs are from our large range of quality personal protection items.